The AW-LT100 provide stunning battery life with approximately 100 hours of operation using a single AAA battery. 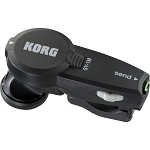 The body's lightweight design features triangular shuttle switches that allow intuitive operation. 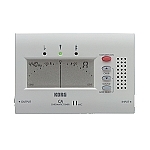 In addition, the AW-LT100G uses a specific circuit that's been pared down to the essentials, delivering even faster meter response. 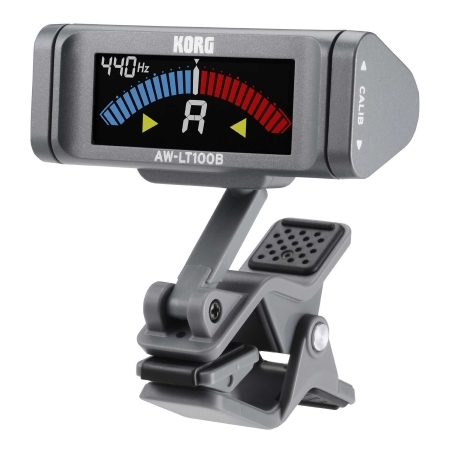 KORG's AW-LT100 line of clip-on tuners will get in you tune faster and keep you in tune longer than any other clip-on tuner! 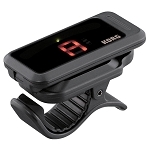 The AW-LT100B is designed specifically for bass. 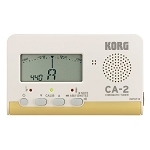 It uses a chromatic mode with dedicated circuitry that boosts the detection sensitivity in the ultra-low range below 100 Hz. 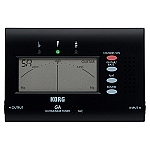 The capability of this tuner is particularly apparent when tuning the 5-string or 6-string basses for which stable tuning has been difficult until now.